Founded in 1957 by our Patron, HRH The Duke of Edinburgh KG KT, and 12 international Agricultural Societies at the Royal Norfolk Show. Initial aim to promote the work of Agricultural Show Societies by providing a network/forum for discussion of the latest ideas, techniques and experiences. HRH The Duke of Edinburgh KG KT was the first President of the RASC, a role which he undertook for over 50 years. 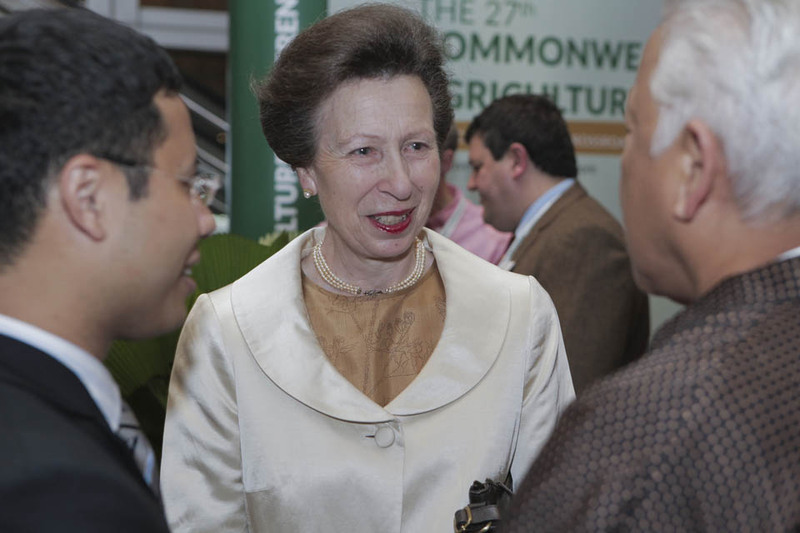 HRH The Princess Royal is now President. Today, the RASC is a “not for profit” company, limited by guarantee and has charitable status. It is managed by a Board of Trustees comprising nine elected and two appointed member representatives together with three honorary officers.